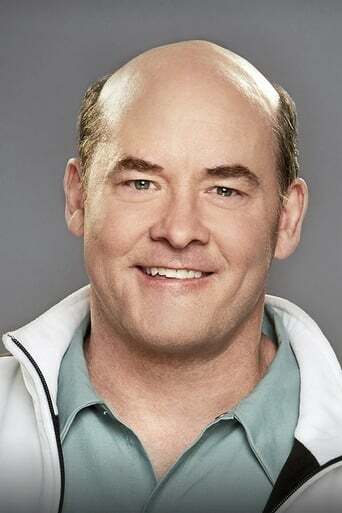 From Wikipedia, the free encyclopedia David Michael Koechner is an American character actor (film, television and stage), comedian and musician. Koechner began studying improvisational comedy in Chicago at the ImprovOlympic, under the teachings of Del Close, before joining the Second City Northwest. 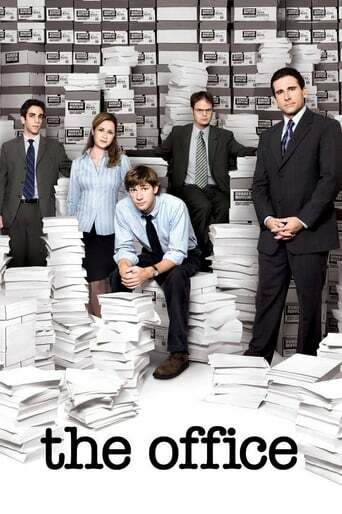 After one-year stints of doing sketch comedy on Saturday Night Live and Late Night with Conan O'Brien, he began taking small parts in films such as Man on the Moon and Wag the Dog. While filming the country mockumentary Dill Scallion, Koechner befriended Dave 'Gruber' Allen, forming The Naked Trucker & T-Bones Show. The act became a hit at Hollywood clubs such as Largo, and the duo were invited to open for Tenacious D. After a breakout role as Champ Kind in Anchorman: The Legend of Ron Burgundy, he began appearing frequently with larger supporting roles in many high profile comedic films, including Talladega Nights, Snakes on a Plane, Waiting..., The Goods: Live Hard, Sell Hard, Extract and Thank You for Smoking, in addition to recurring guest appearances on Anchorman co-star Steve Carell's The Office as Todd Packer. On 17 January 2007, Koechner's Naked Trucker & T-Bones Show premiered on Comedy Central, giving him a starring role and full creative control. Koechner's first leading role as Coach Lambeau Fields in Fox Atomic's sports comedy, The Comebacks opened on 19 October 2007. Description above from the Wikipedia article David Koechner, licensed under CC-BY-SA, full list of contributors on Wikipedia.